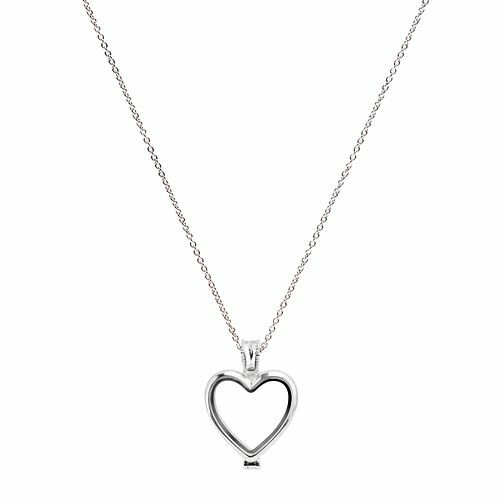 A romantic sterling silver heart shaped memory locket with an 18" extender chain. Just add your own choice of charms to create a truly unique piece of jewellery. Discover all the ways to express yourself with one of a kind jewellery that reflects your life and experience. Chamilia Heart Locket 18" is rated 3.0 out of 5 by 12.